I wanted to do a colorful look, but something that was using indie brands. 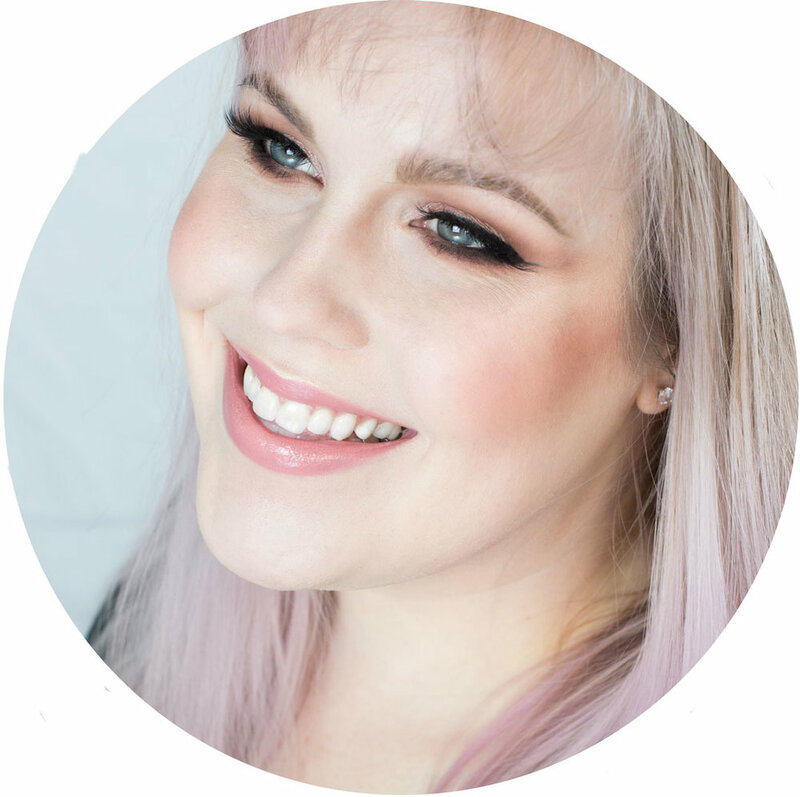 If you didn't know I've really been loving Gleaming Gardenia shadow by Strobe Cosmetics, so I wanted to do something with my other Strobe shadows. Plus corals are fun for summer and I have a bad obsession with lime green shadows. Start out by priming your eyes and adding a base shadow. I am using Mac Paint Pot in Soft Ochre and Saucebox Vanilla from the Batalash palette. Take Strobe Cosmetics Shellbound (loose shimmer, peach coral) and pat it all over the lid. Take Saucebox Winter Brown (matte, light brown with neutral mustard yellow undertones) and apply it to the crease. Then take more of the Winter Brown and blend it under the lower lash line. I like to be generous with the color here, but you can keep closer to the lash line. I wanted to make Shellbound more intense, so I mixed in Elf Mist and Fix and applied the shadow wet. 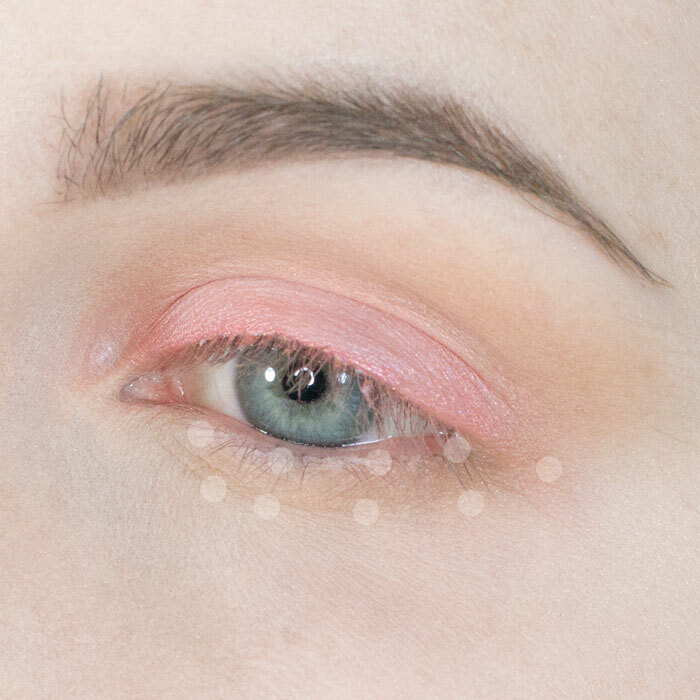 It's up to you if you want the shadow to be more vibrant and more coral than peach. Take Strobe Truly Toxic (loose shimmer, lime green) and apply it to the inner corner and inner quarter of the lower lash line. I wanted to spice up the look, but you can skip this if you want something more wearable. Now take Strobe Cosmetics Gleaming Gardenia (pearl, pure white) and highlight your brow bone and inner corner. I added some winged liner with the Anastasia Waterproof Creme Color in Jet. I find that coral right against the eye can look a bit sickly, so I wanted the black to set the eyeshadow apart from the eye. I added some mascara in black and green (NYX Perfect Pear) and I also added some white liner for some extra fun. I hope you like the look! and #rebeccashoresmua if you try it out.